Is there a better alternative to Unison? 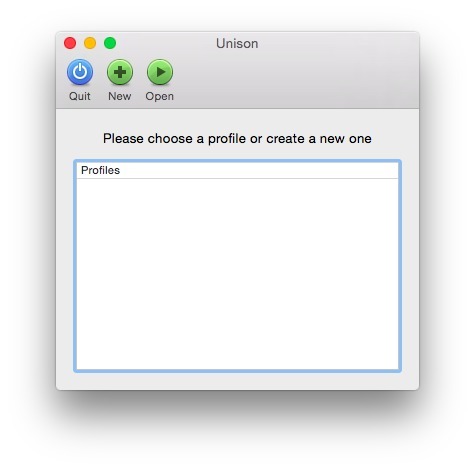 Is Unison really the best app in Developer Tools category? Will Unison work good on macOS 10.13.4? Unison is a multi-platform file-synchronization tool. It allows two replicas of a collection of files and directories to be stored on different hosts (or different disks on the same host), modified separately, and then brought up to date by propagating the changes in each replica to the other. Version 2.48.6: Release notes were unavailable when this listing was updated. Unison needs a rating. Be the first to rate this app and get the discussion started!